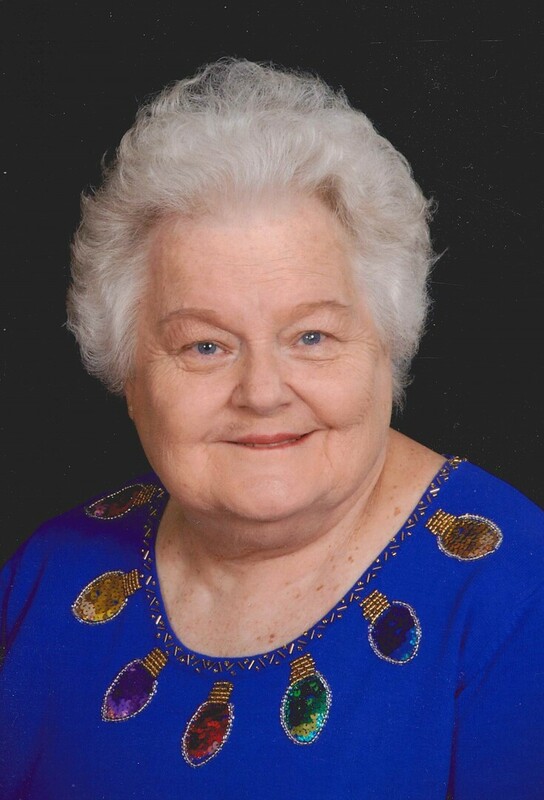 Hazel Kathryn Greathouse, 79, of Pensacola, FL went to be with the Lord on September 14, 2018. Kay was the oldest of four children born to her loving parents, Roy and Jeanette Mortensen on August 1, 1939 in Pensacola, FL. Known as Kay to all and Aunt Kay to some, but best known as Nana. Kay was a proud graduate of Pensacola High School. Kay also had many hobbies to include cooking, visiting with loved ones, and always bragging on her grandchildren and great grandchild. Kay was a proud founding member of the Myrtle Grove community and a dedicated member of Myrtle Grove United Methodist Church. Kay walks alongside the Lord with her parents, Roy and Jeanette Mortensen; brother, David Mortensen; and two children, Chip and Buffy Greathouse. Kay leaves to cherish her memories her son, Jay and Belinda Greathouse; daughter, Lucinda Greathouse; grandchildren, Kelley and Shane Stokes, Megan and Josh Parmer, Troy and Morgan Murphy, Kathryn Lynn Greathouse; great grandchild, Delaney Stokes; brother, Ray Mortensen; Sister, Jan and Steve Rascoe; and a host of nieces, nephews, and extended family. The family would like to give a special thank you to Ann, Shorty, Jackie, Nancy, Bennie-Jo and Emy for always being there and making life for Kay an enjoyable adventure. Kay will not only be missed deeply by her family, but also by her many friends and co-workers from her employment at Baptist Hospital and ARC Gateway. A Service will be held Tuesday September 18, 2018 at Myrtle Grove United Methodist church with a visitation at 10:00a.m. and the service starting at 11:00a.m. Internment will follow directly after the service. 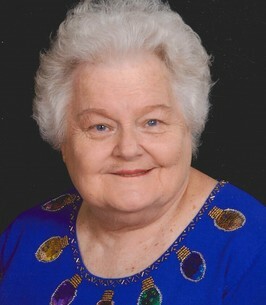 To send flowers to the family of Hazel Kathryn "Kay" Greathouse, please visit our Heartfelt Sympathies Store. We encourage you to share any memorable photos or stories about Hazel. All tributes placed on and purchased through this memorial website will remain on in perpetuity for future generations. i'm so sorry for your loss. this lady was a true light that shined. i love working with her at ARC and my kids loved her when she was at Emy's daycare.